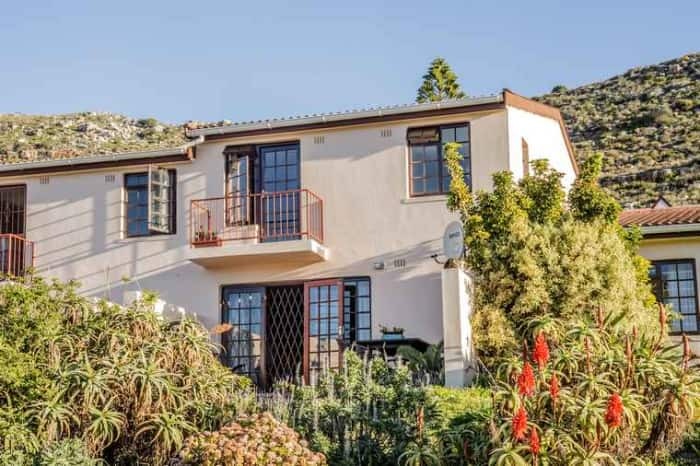 This 105m² three-bedroom double storey mountainside home in a quiet six-unit complex is for sale at R1.85 million. The Fish Hoek property market has decelerated slightly this year in tandem with the rest of the country, but prices are up and the strongest demand is for single storey homes with two or three bedrooms, a garden, a garage and a view where economically sound upgrades can be made. 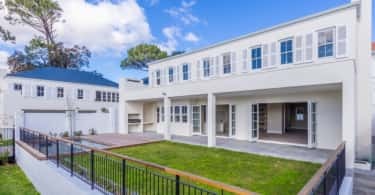 This is according to Steve Thomas, Lew Geffen Sotheby’s International Franchise Manager in False Bay and Noordhoek, who says: “These homes tend to offer good value and are priced below R1.6 million”. Propstats figures show that 85 properties were sold in Fish Hoek in 2013 after 62 days on the market, and the average price was R1.2m. Of these, 26 were apartments, seven were double storey homes, nine were in retirement complexes, and the majority were single storey houses, for which the average price was R1.495m. In 2015, the average price for the 73 properties sold rose to R1.525m, and the average number of days on the market dropped to 30. The average price for single storey houses increased to R1.7m, and for the 18 apartments sold, the average price was R772 500 compared to R727 500 in 2013. This year, to date, just 17 properties have been sold in the suburb, but the average price has risen to R2 487 500 – a remarkable 26.7% nominal year-on-year increase over four years and, at 28, the average number of days listed before being sold is marginally lower than in 2015. Thomas says although fewer properties are being sold, the gap between listing and sale prices isn’t widening significantly, averaging around 8%, however, this largely depends on the original marketing price being realistic. “The variation generally increases as the seller’s asking price increases above the “correct and reasonable” level,” says Thomas. He says that sellers tend to have an over-optimistic view about the value of their own properties which is why an experienced agent should be appointed to advise on the correct selling. “Buyers are generally exceedingly well-informed and won’t over-pay an asking price that is perceived as being higher than the market value. 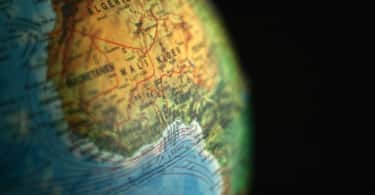 Once a property is over-priced, it can add many months – or even years – to the selling period, so it cannot be emphasised too much that overpricing is counterproductive,” says Lew Geffen, chairman of Lew Geffen Sotheby’s International Realty. Thomas says the ongoing road works along Main Road have had a negative effect on property sales in Fish Hoek. However, the City recently confirmed that construction will be finished by the end of October. “This has been a long-winded affair, and everyone in the valley will breathe a sigh of relief when the road is finally completed. The new section of road between Kalk Bay and Fish Hoek will significantly improve traffic flow into and out of Fish Hoek, and this is bound to have a positive influence on the property market,” says Thomas. “Another positive is that two new schools will be opening in the area in the next two to three years which will have a great impact on the property market. Fish Hoek already has a number of very good primary schools and Fish Hoek High has an excellent reputation, so the area is very popular with families with children of all ages”.